A Hillsong branch in the United Kingdom has removed from YouTube a promotional video for its annual Christmas musical that depicted the wise men arriving at a Bethlehem inn to see the baby Jesus, and upon entering, finding an environment with much drinking and dancing just feet from the Christ child. Pulpit & Pen first reported on the matter, noting that there were several issues with the portrayal. “Inns of the first century in Jerusalem, by the way, were not bars or brothels resembling Old West taverns, but informal guest rooms in larger residential houses,” the report outlined. Others also expressed objection to the promotional production. “No only is this heresy, but heart-wrenching that the splendidness of the gospel is trivialized in this manner,” one commenter wrote. “Not sure I like this. Something has been a little off for a while with Hillsong worship, at least for me. Seemed a little mocking,” another opined. 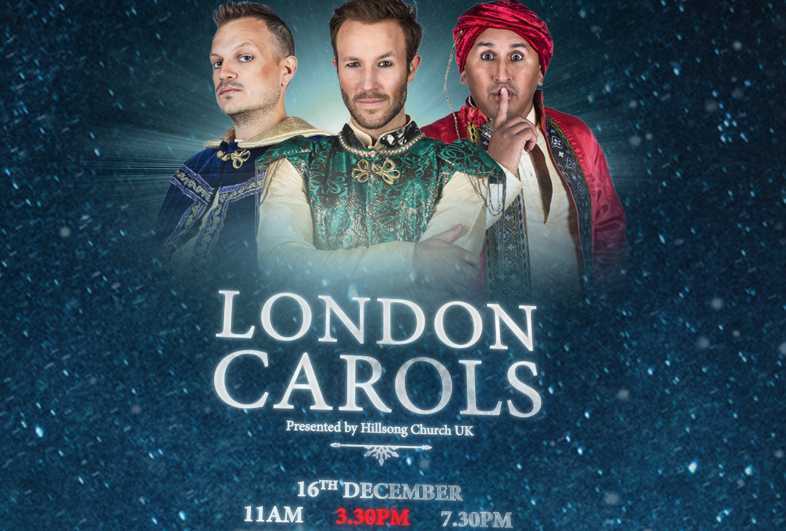 As previously reported, Hillsong also raised eyebrows in 2015 as its Christmas presentation included the carol “Silent Night” set to a nightclub-like setting with 1920’s-style flappers, as well as the “Little Drummer Boy” featuring shirtless men pounding on drums while a woman in tight gold leather pants belted out the song in thick fog. The following year, concerns were raised over a tropical Christmas party photo posted by Esther Houston, the wife of Hillsong United’s Joel Houston, in which Hillsong NYC youth leader Diego Simila posed with his shirt completely unbuttoned to bear his chest and short cut-off jean shorts. Houston, a former Brazilian model, stood adjacent to Simila, posing in a manner that exposed up her thigh. The photo was soon deleted. Hillsong NYC leader Carl Lentz has also been in headlines surrounding his remarks on Oprah’s “Super Soul Sunday,” “The View” and photos of him slamming shots with pop star Justin Bieber.